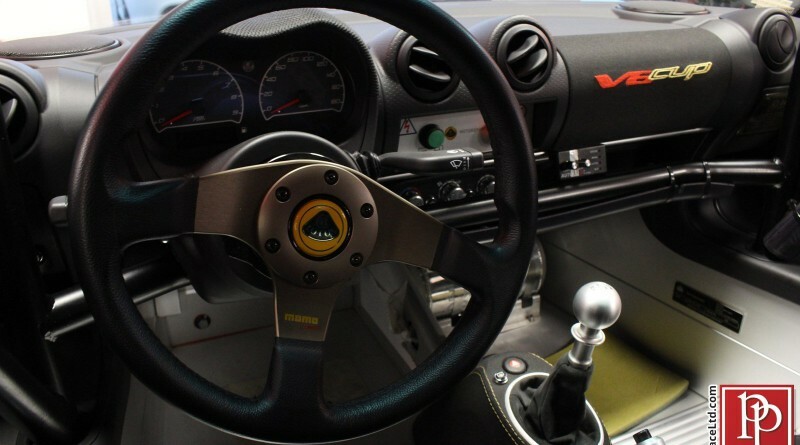 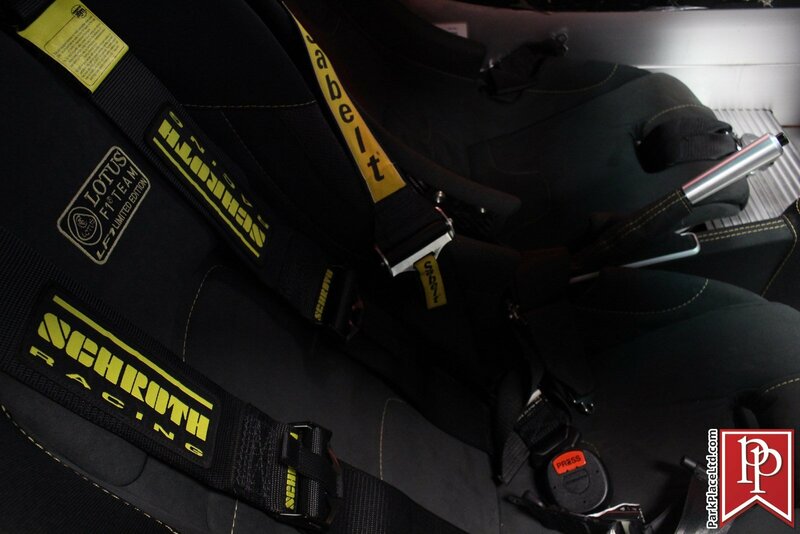 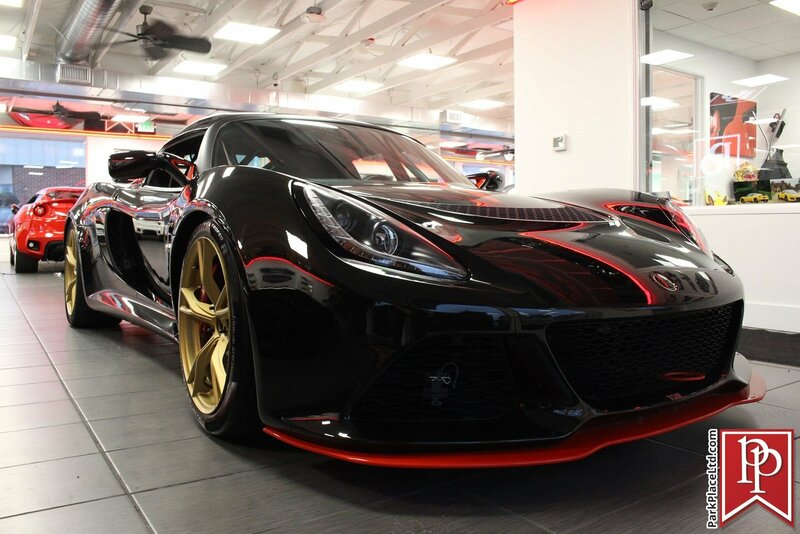 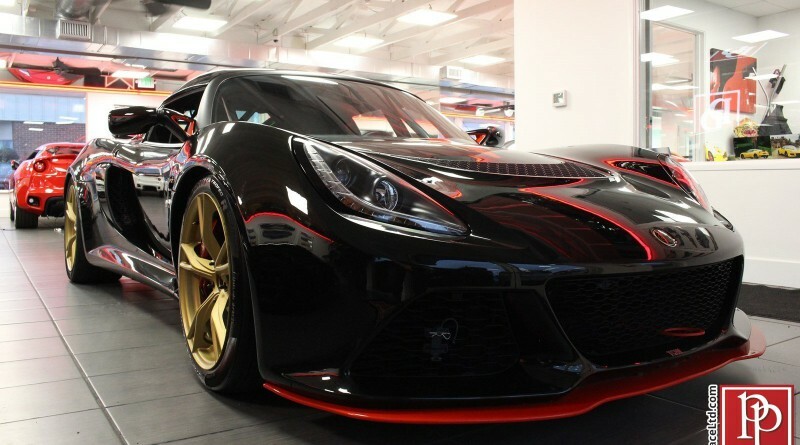 You are viewing an extremely rare 2015 Lotus Exige Cup LF1 currently listed for sale by Park Place LTD, located in Bellevue, Washington. 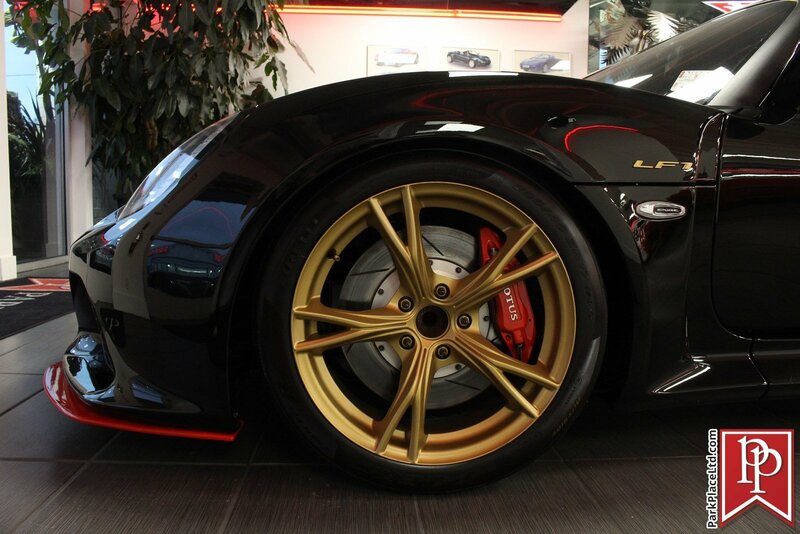 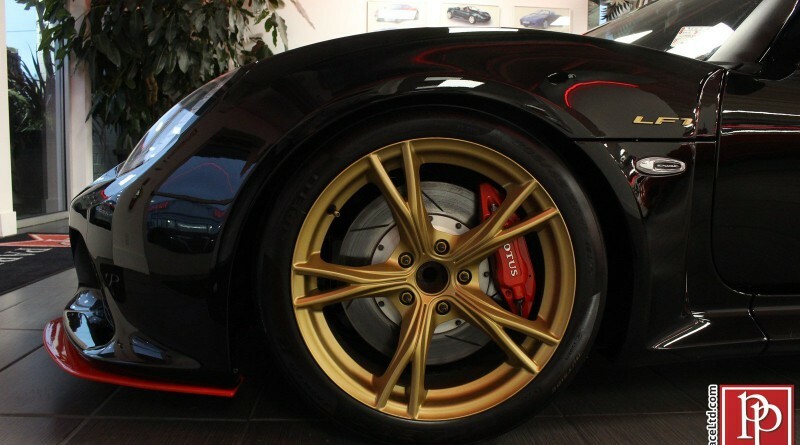 This example is finished in a limited edition Black/Gold/Red paint scheme with Black/Gold interior. 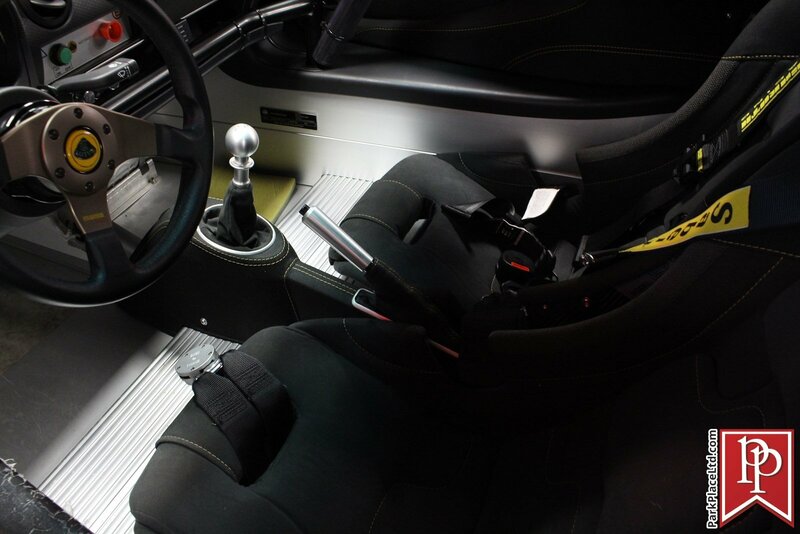 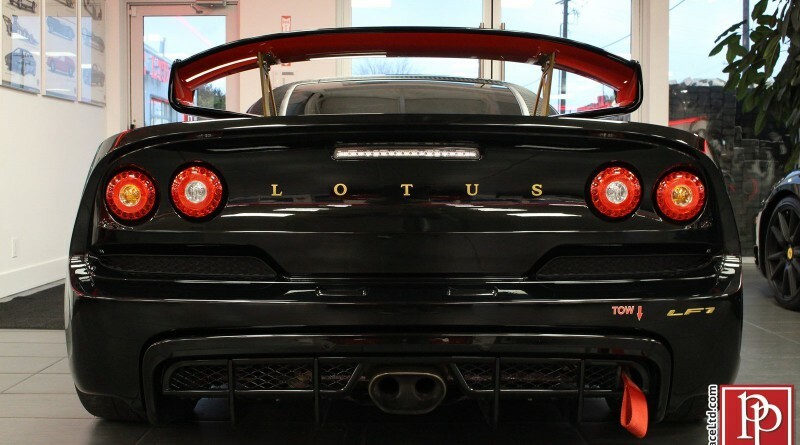 The LF1 is powered by a Supercharged V6 that produces 345-hp and is fitted with a 6-speed manual transmission. 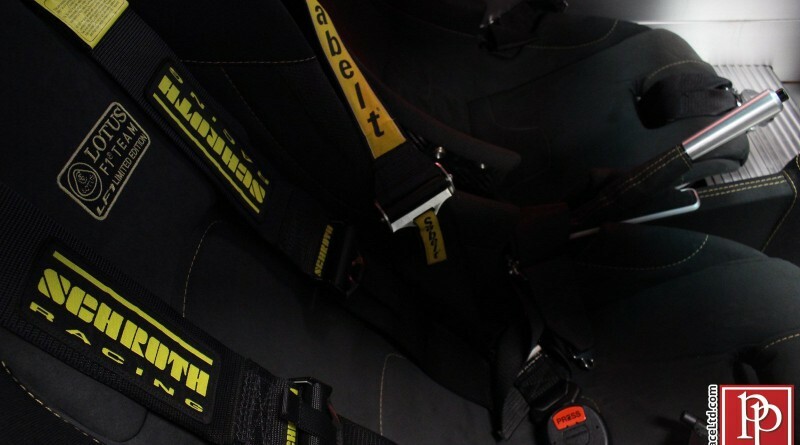 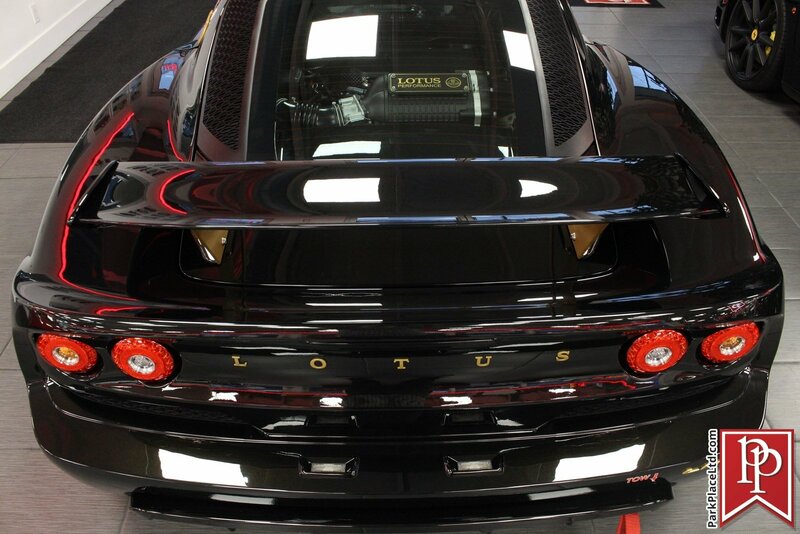 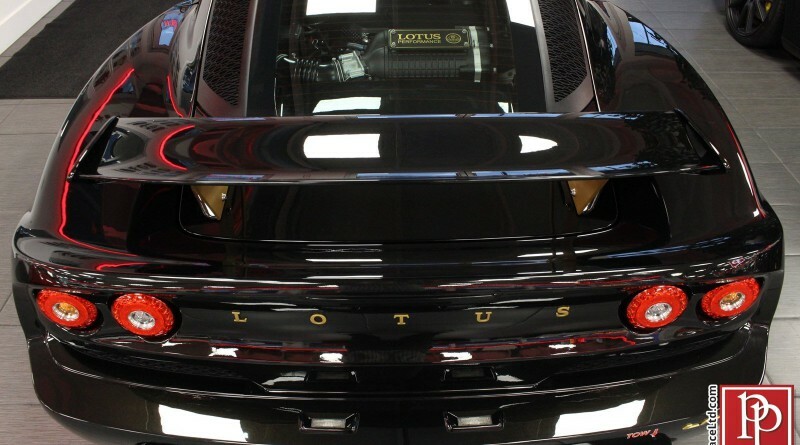 Lotus was looking for a way to commemorate its 81 total Formula One victories and the result was the Exige Cup Lf1. 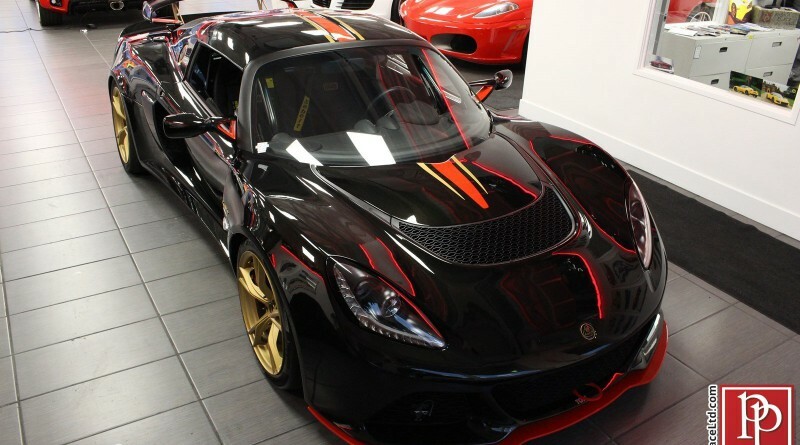 They basically built a limited edition ‘Track Use Only’ Exige that instantly became one of the most desirable cars in the companies history. 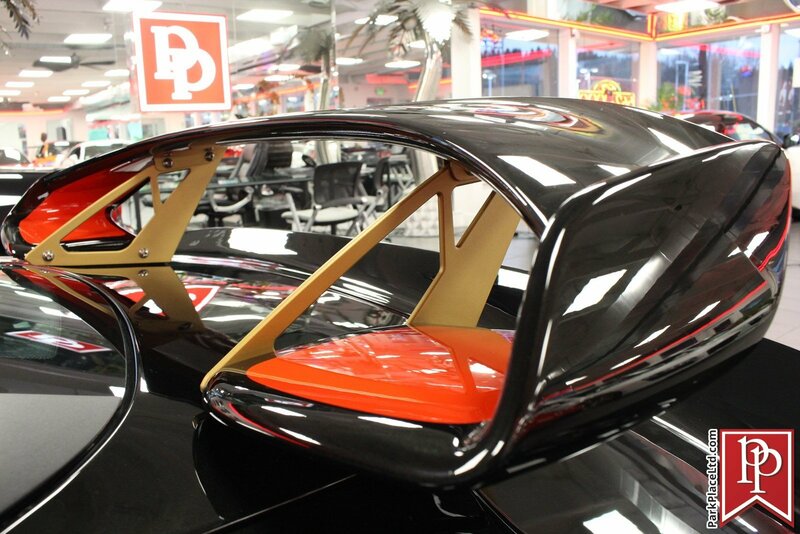 Only 8 of the 81 examples are expected to make their way to the US, this example is #44 of 81. 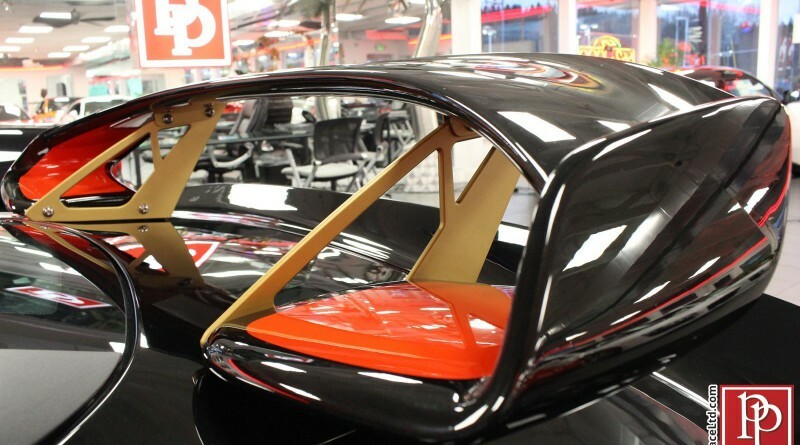 The car was originally purchased new from Wiessach in Vancouver, B.C. 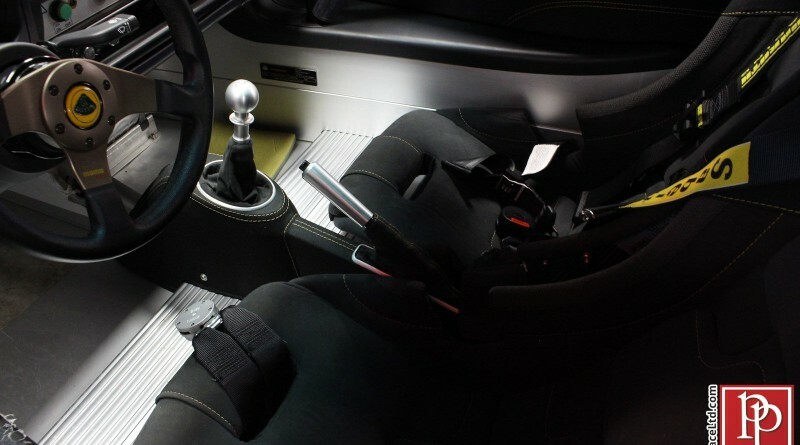 It is a one-owner car with a copy of the certificate of origin. 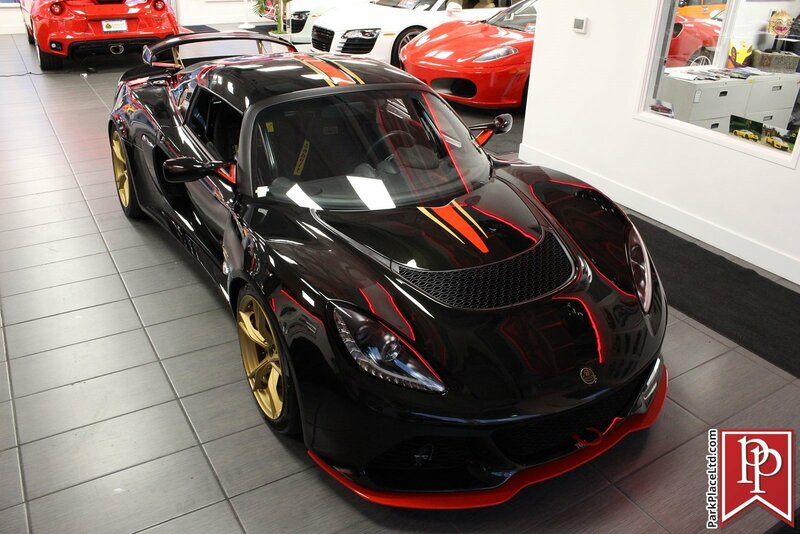 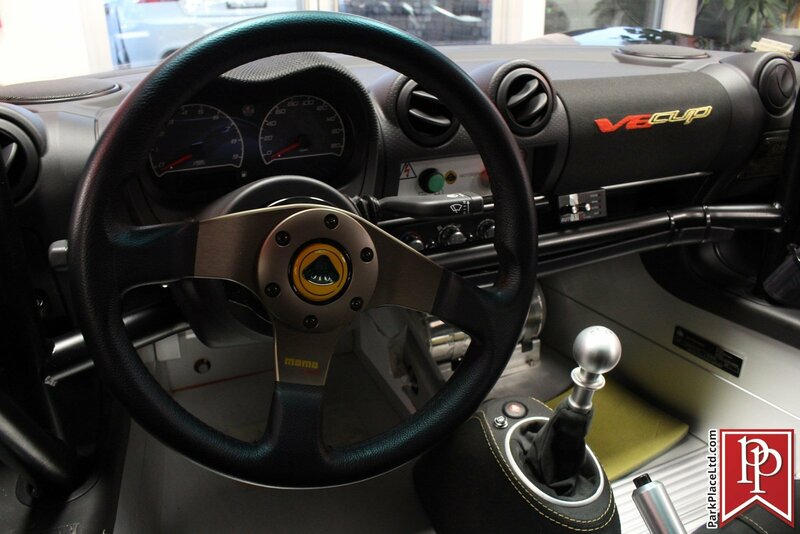 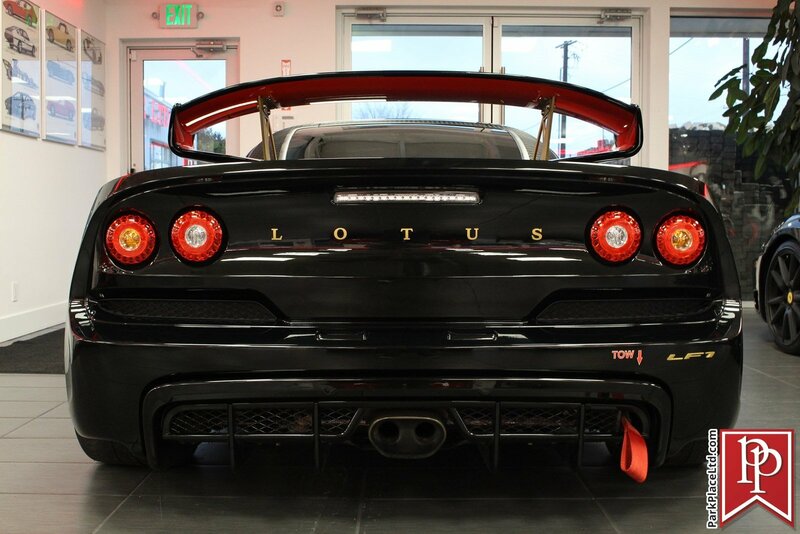 The car currently has 2,395 original miles on odometer and the dealer is asking a modest $85,950 for this extremely rare and highly desriable Lotus Exige for sale.